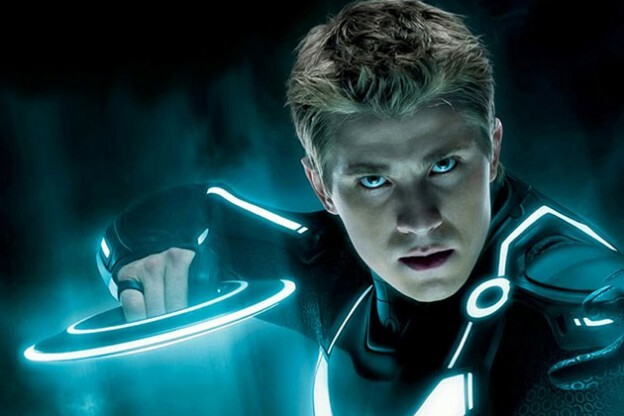 TRON: Legacy star Garrett Hedlund confirms that Brad Bird’s Tomorrowland is partly responsible for the Tron 3 project being cancelled by Disney. In an interview with MTV’s Happy Sad Confused podcast, Hedlund explains that TRON 3 fell through partly because Tomorrowland failed at the box office. Tomorrowland was released in a prime summertime slot and significantly underperformed at the worldwide box office, grossing $209.2 million globally against an estimated production budget of $190 million. Everyone stopped short of blaming the George Clooney film, so don’t expect Hedlund back after publicly shaming Disney this way. A Tron Lightcycle Power Run attraction that debuted at Shanghai Disneyland in 2016 will be coming to Disney World in the Tomorrowland section of the park. The Tron ride will be located next to Space Mountain.